Choose a gift to instantly warm their hearts! 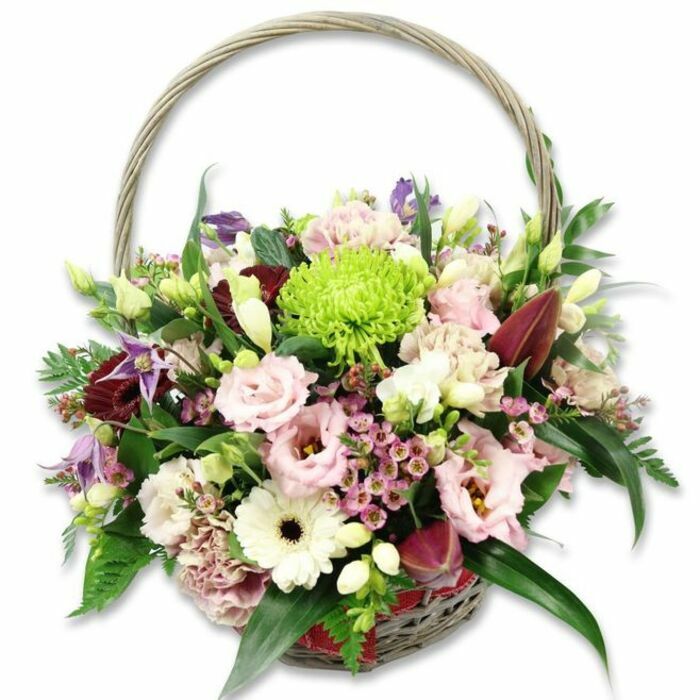 This fantastic sellection of soft colours and fragrant blooms is the perfect way to say "Happy Mother's Day", "Happy Birthday" or just "Thinking of you". Set the mood for the most wonderful holiday they will always remember! 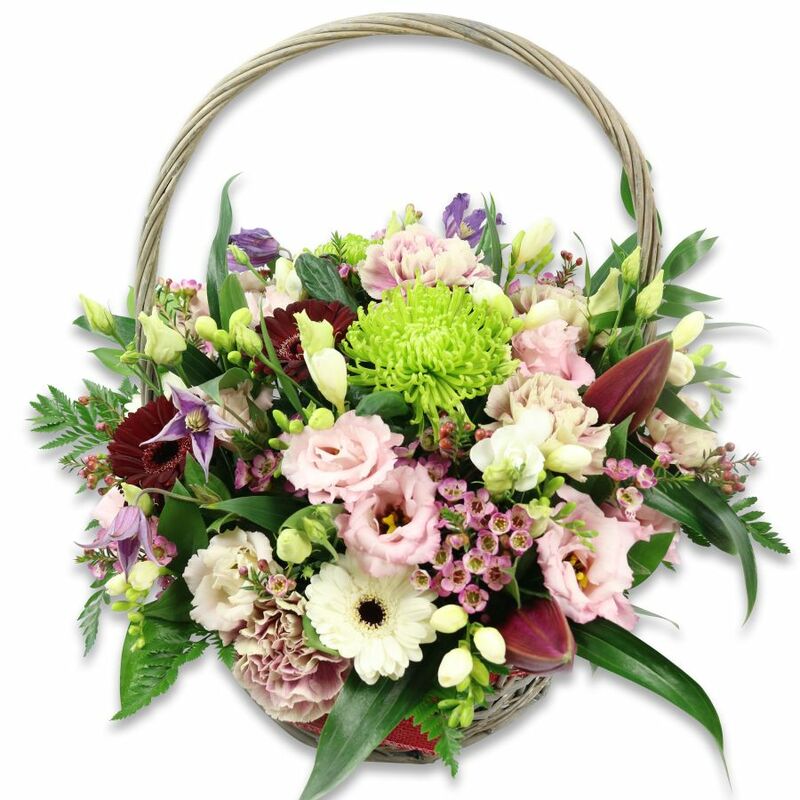 Affordable, stylish and fashionably arranged flowers, punctual flower delivery. Heartily recommend. Very stylish design and assembled well. I'm really quite pleased with this birthday bouquet from Handy Flowers, and consider them my go-to florist when it comes to sending flowers as gifts. I don't know much about flowers, but I do know that this bouquet is striking to look at and perfectly designed. I turned to your website to find a retirement bouquet and you had so many to choose from! The flowers I picked arrived on time and were magnificent! Your flowers are always divine! They never disappoint with quality, either. The bouquet was left on my wife`s porch, when I asked her to go out on the mobile phone I just heard a scream of happiness. I`m very satisfied. I asked for a basket of fragrant flowers to be delivered to my wife's office. The florist arranged some wonderful flowers and made my wife extremely happy. Never in my life had i seen anything more beautiful than this arrangement! Highly recommend this florist!